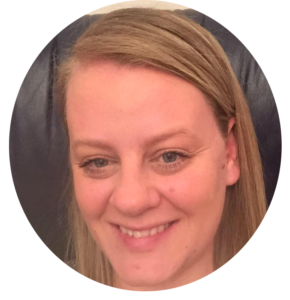 RACHAEL THOMPSON PHILLIPS Is the Founder of 'Sacred Psychic Online Course, & The 'BEYOU' Oracle Cards. She has been Reading for over 15 years to help others along their personal and spiritual journey both locally & internationally. 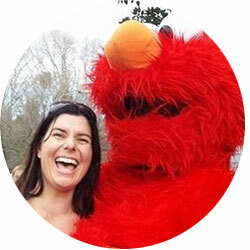 Based on the Gold Coast, Queensland, Rachael conducts readings on the phone or on Zoom. Each reading is recorded and sent to you via email for downloading at no extra charge. All readings are by appointment only. 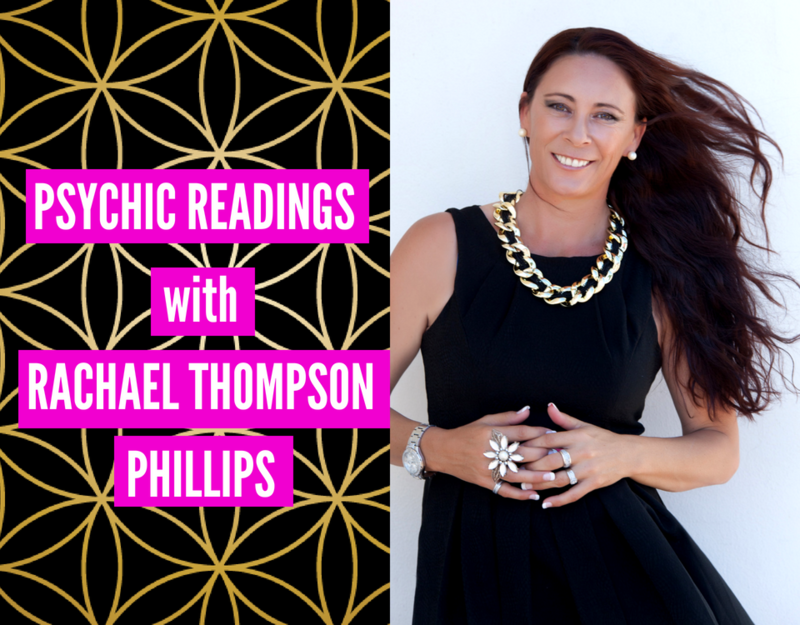 was privileged to receive a brilliant reading today from the international psychic, Rachael Thompson-Phillips. Having worked with many gifted psychics from around the world on my blogtalkradio.com radio show, I can say that Rachael is a leader of the pack. On my show, Rachael not only reads from her amazing Oracle Cards, but gives free psychic readings to my many callers. All of those who appear to be in touch with themselves affirm that what she says to them is true. Her reading for me was spot on. She helped me pinpoint, to the very year, a definitive time in my life that I hadn't even remembered until tonight had been a major trauma and turning point for me. By doing so, I now have the opportunity to do healing work in order to reclaim my personal power. She has given me the gift of a video meditation she has produced on healing the inner child with which to do this. I have recovered from much turmoil in my life and am a very strong man. 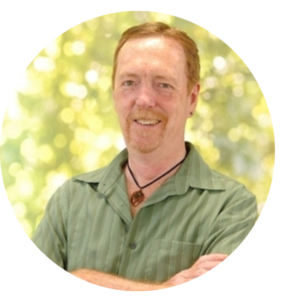 I believe that Rachael helped me find a missing link that is crucial to my total recovery. I believe this will lead me to fulfil a life beyond my wildest dreams. She affirmed many things for me that had happened and intuitively reminded me of the power contained within; that is that it's vitally important to be true to oneself, to believe in oneself, and in the power of one's dreams. What was even more amazing was that, while she does not hold herself out to be a professed medium, she spontaneously received contact from my paternal grandfather. Everything she said about him and about my relationship with him was totally accurate. I was moved beyond words and it facilitated healing within my relationship with a man who I had wrongly judged. The beauty of this is that I was moved to tears over a man I'd somewhat distanced myself from while he was still alive. I am totally in awe of Rachael's gifts There is no doubt in my mind that she is the "real thing." Because of this, I have her booked as a regular on my show, Different Strokes For Different Folks. I just had a reading with this amazing woman and can't recommend her enough. Absolutely nailed everything that's going on with me right now. Rachael showed me how I can identify and dump the things that aren't serving me so I can put my energy into what I'm creating for the future. Super excited to see what will come from this new clarity! 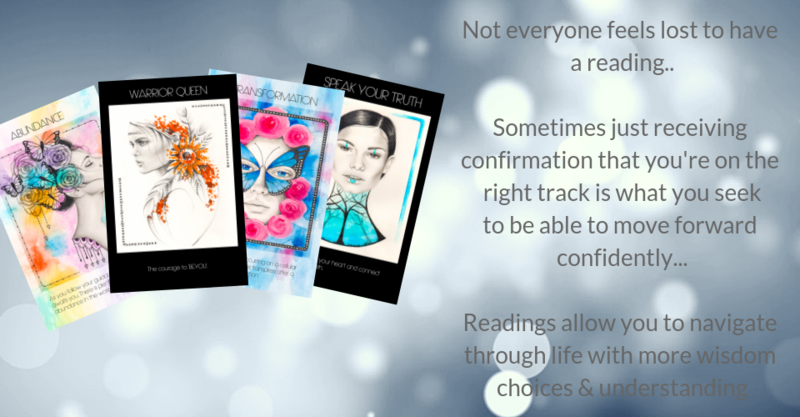 Shortly before the end of 2016 I came across some live readings that Rachael was doing with her BEYOU Oracle Cards. Her energy and passion for supporting women was evident and infectious. Before the end of the reading I had bought myself a deck of cards. Recently Rachael had advertised one on one readings and I jumped at the chance. Her authenticity is what I am most drawn to... she doesn't sugar coat anything but everything she does say comes from a place of love. Her reading was on point, exactly what I needed to hear at the time and has left me feeling empowered and energised for my future ahead. I look forward to working with you in the future Rachael what a beautiful gift you are to so many women.